St Boswells Village Hall has recently undergone extensive refurbishment and is the ideal venue for a fabulous party. Style conscious couples will know that the trend for creating something unique for your wedding day is focussed on transforming unusual venues into something very special. With plenty of space to create distinct areas for the ceremony, dining, chill out and dancing this hall has it all. There are excellent kitchen facilities too, which your caterer will approve of. 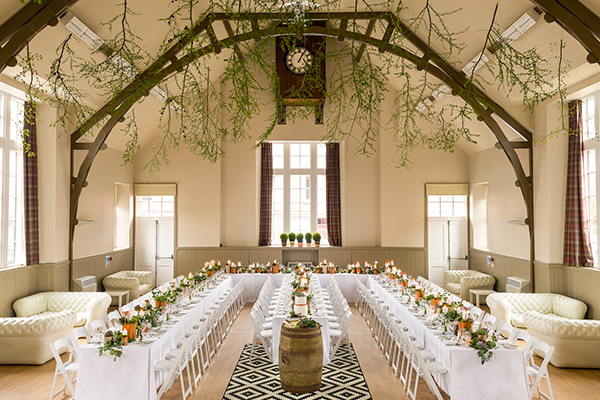 Close to plenty of local accommodation St Boswells Village hall could be just what you’re looking for to transform into your ideal village hall wedding venue. Photography by: Pictures coming soon!